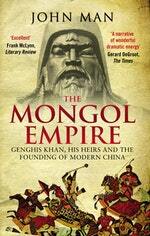 Genghis Khan is one of history's immortals: a leader of genius, driven by an inspiring vision for peaceful world rule. Believing he was divinely protected, Genghis united warring clans to create a nation and then an empire that ran across much of Asia. Under his grandson, Kublai Khan, the vision evolved into a more complex religious ideology, justifying further expansion. Kublai doubled the empire's size until, in the late 13th century, he and the rest of Genghis’s ‘Golden Family’ controlled one fifth of the inhabited world. 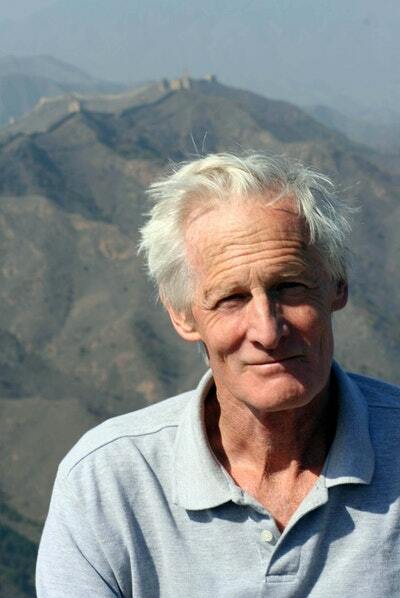 Along the way, he conquered all China, gave the nation the borders it has today, and then, finally, discovered the limits to growth. Genghis's dream of world rule turned out to be a fantasy. And yet, in terms of the sheer scale of the conquests, never has a vision and the character of one man had such an effect on the world. Charting the evolution of this vision, John Man provides a unique account of the Mongol Empire, from young Genghis to old Kublai, from a rejected teenager to the world’s most powerful emperor. Love The Mongol Empire? Subscribe to Read More to find out about similar books.